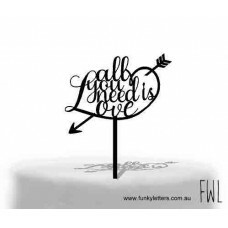 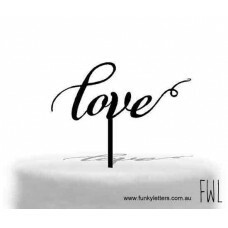 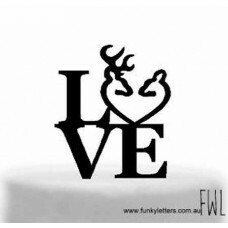 stacked LOVE Cake Topper Lots of colours available including our glitter Range approx 15 cm w..
All you need is LOVE cake topper comes on one long prong and fits a 6inch cake .. 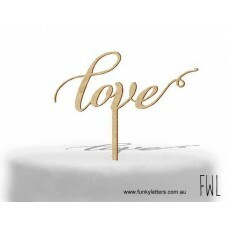 Wedding BOHO LOVE Cake Topper Lots of colours available including our glitter Range approx 15.. 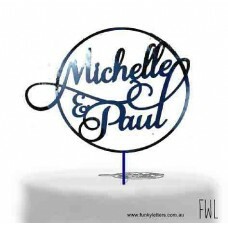 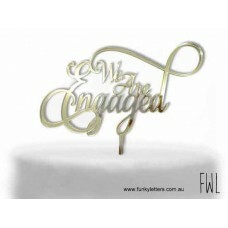 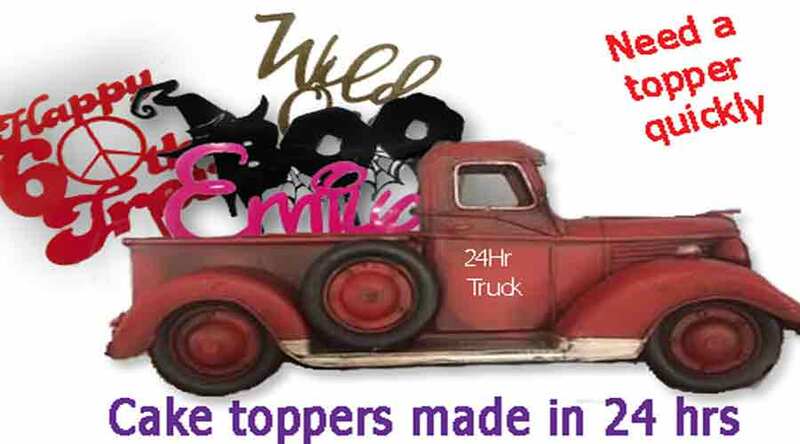 These lovely cake toppers come in a variety of acrylic colours bamboo and laser cut MDF for the burn..